This August, Singapore celebrates its 53rd National Day. The Academy has grown symbiotically together with our nation over many decades, supporting the nation, communities and Fellows to fulfil our important role in continuing professional development as well as professionalism, ethics and advocacy. I have had the privilege of attending a few National Day events over the past two weeks, and a common message by our nation’s leaders is ‘Change was the only thing that was constant in our World’, a concept which dated as far back as Heraclitus from ancient Greece. This advice could not be more apt and relevant for the Academy with the largest number of specialists across diverse specialties under its umbrella. The dynamic diversity within the Academy is a strength we should leverage on, bringing together our collective knowledge, expertise and experiences. With the formation of the new Council at the conclusion of the 40th Annual General Meeting, many new ideas and initiatives were received. However, we need to prioritise these initiatives; get direction from the various Chapters and Colleges; and work out a good medium-term and long-term strategy. It is thus timely for us to hold a Strategic Planning Retreat with representatives from the various Chapters and Colleges this Saturday, 18 August 2018. On a personal note, I have just begun my second term of office as Master. I hope to continue my visits to various public and private institutions to address Fellows and other medical personnel. I also hope to continue attending the various meetings, lectures, seminars and workshops by the Chapters and Colleges of AMS with the aim of understanding the issues of doctors on the ground and address their concerns. We are at an important stage of transformation, so we need to make sure we make the best decisions on several fronts. In my capacity as Co-Chair of JCST, I also have the privilege of meeting residents and faculty, and hear their feedback on the training programmes. We are at an important stage of progress, and again, we must ensure the appropriate choices for the nation. We anticipate that the Academy will get even busier in the months ahead reviewing our strategic plans and engaging the different stakeholders. I will continue to keep our Fellow Academicians informed of our future plans and activities. We have a heavy and important workload to undertake. Together, the future in healthcare is ours to build, and this is the time for us to get together and build it well. The Academy’s Office of Professional Affairs, together with the other organisers – the Singapore Medical Association, Singapore Academy of Law and Law Society of Singapore – has successfully conducted the fourth run of the Annual Medical Expert Training Course on 12 May, 30 June and 7 July with the common aim of training medical practitioners to be competent and effective medical expert witnesses in Court. Since it first started in 2014, there are noticeable improvements in the training curriculum over the years. The online learning component was introduced last year to shorten the didactic sessions and allow more time for participants to clarify their uncertainties and pose queries regarding the assignments during the seminar sessions. The course requires an intensive involvement by judges, lawyers and medical trainers to review, mark and critique the reports submitted as well as conduct cross examination of the experts during the role-play sessions. Graduates of the Medical Expert Training Course who are Fellows of the Academy will be invited to be part of our Faculty of Medical Experts. From time to time, the Academy has been approached by the Coroners Court system, lawyers, hospitals and more recently by the High Court, Singapore Medical Council and other parties to assist in recommending or finding appropriate independent medical experts for them. Being the body with the largest number of medical specialists under its wing, the Academy is suitably placed to discharge the public responsibility for recommending and providing appropriate independent medical experts. 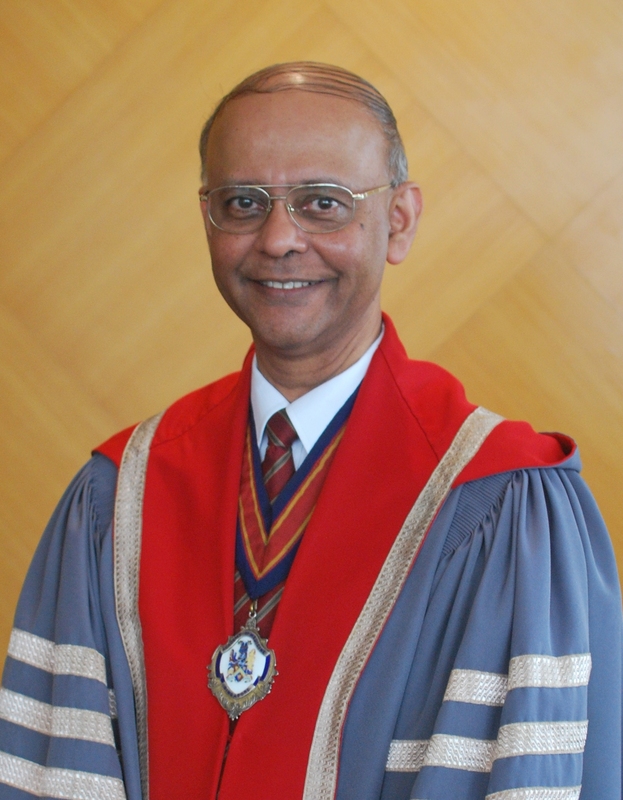 The Academy bestowed the Academy of Medicine, Singapore Medal for Outstanding Leadership to Duke-NUS Medical School and Lee Kong Chian School of Medicine. In line with its commitment to education and training as well as continuing professional development, the Academy continued to recognise outstanding students from the medical schools who have demonstrated excellent leadership skills by presenting them with the Academy’s merit award. They received the Awards for having demonstrated qualities of independence, initiative, resilience and possess qualities of leadership, passion and compassion. They have also distinguished themselves with their exemplary character and have served as a role model for their peers. Master presented the Awards to the recipients at the Duke-NUS Graduation Dinner on 1 June and Lee Kong Chian Inaugural Cohort Graduation Dinner on 22 July. The Annals held its annual Appreciation Dinner on 23 April to thank its Editorial Board for their continued hard work as well as present awards to the winners. The Gold Reviewer Award 2017 was awarded to three reviewers who had submitted at least three quality reviews which adhered to the Annals’ guidelines, and had provided helpful advice to the Editorial Board in 2017. The three reviewers are Drs Ho Lai Yun, T Thirumoorthy and Adrian Kee. The Annals, Academy of Medicine Best Publication Award 2017, was awarded to the authors of the top three research papers published in Annals in 2017.